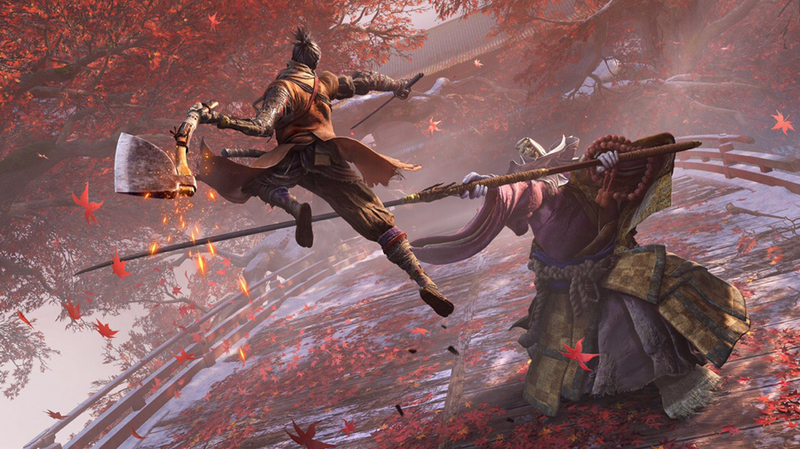 Im not much of a video game guy (Atleast not anymore), but Sekiro looks really great. Recently got hooked on the Dark Souls series and it's the only game I give my sweet precious time to, however with Sekiro just around the corner, I'm worried I might start losing actual productivity over it. Anybody else interested in this one? Last edited by Disgruntled Ziemniak; 03-20-2019 at 08:29 AM. Yea, it looks awesome. I just don't play the Dark Souls-type games. Yeah, they take some getting used to, that goes without saying. Perhaps give them a go one day, unless you already have and hated it that is. I love souls-type games, i havent even heard of this one. Yeah, time has been an issue lately. Always nice to find some free time to get lost though, albeit I usually just spent it d*cking about with friends at some local forests. I'd like to, maybe this will be my point of entry. Just letting you know, of the hour or two I’ve played so far, it’s probably the hardest of the FromSoftware games thus far, aside from the original Darksouls. I just don't play the Dark Souls-type games. Is this game that brutally difficult? 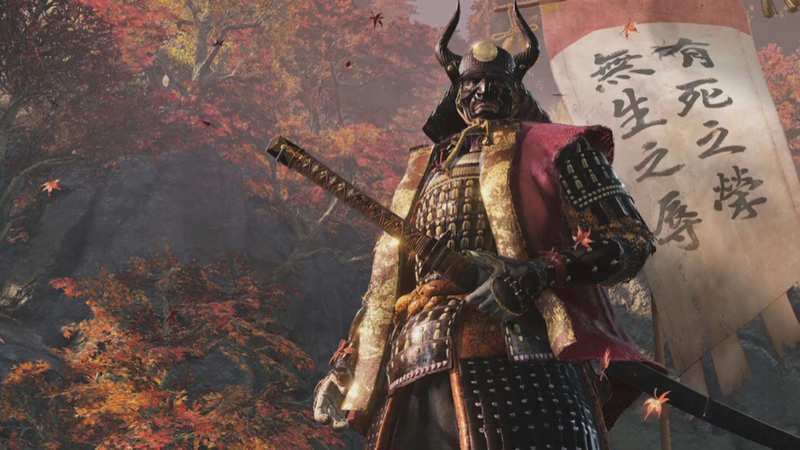 I liked the art and setting and would like to pick it up, but I'm more interested in Red Dead Samurai than I am in frustration caused difficulty. Yes, it's by FromSoftware. This is their schtick and they've been refining it since they created the genre with Demon's Souls 10 years ago on the PS3. Last edited by Hostile; 04-05-2019 at 07:53 PM. The games aren't that hard, they just have a steep learning curve and there's very little handholding. I wouldn't let a few reviewers scare you away from one of the best game designs of this era. The games reward trial and error and if dying means you lose your **** then be prepare to load your **** a lot. Its definetly hard when you first jump into a FromSoft game, but after a while, replaying them becomes more of a calming experience, just a way to unwind. Super interested in this, as RDR2 has pretty quickly lost its shine. So...I've never played a FromSoftware or Darksouls type game. What exactly makes it so different from other games in regards to gameplay? I'm very much used to Rockstar/Ubisoft/CD Projekt Red kinds of games, but I'm always open to new stuff. Now people from "Forbes" think this game without "Easy mode" is not respect it's players. Haven't played this particular game, but usually their games have a steep learning curve, Dodge/roll/parry mechanic, decent combat system, and a high-risk high-reward system that some people complain about because they can't just blow through the game mashing buttons. If you get stuck at some point there is almost always a way to grind a bit and level up your character to be more powerful and make the game easier, if you find it's too hard.